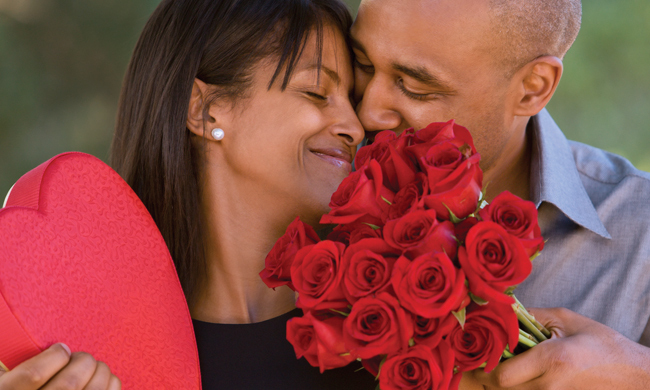 (Family Features) If gift-giving isn’t your strong suit, occasions like Valentine’s Day are likely to bring on stress and worry, but procrastinating will only serve to elevate your unease. Browse for ideas online. Many retailers offer special promotions and gift idea sections on their websites, so finding inspiration can be as easy as visiting the sites of your loved one’s favorite stores. There are also dozens of articles online to help get the ideas flowing. Searches such as “gifts for horse lovers” or “Valentine’s gifts for a new boyfriend” will reveal a long list of ideas to peruse. Go ahead, gift yourself. It may seem counter-intuitive, but finding a gift you’ll enjoy may inspire an idea for your loved one. The trick is finding something you can share together, whether it’s tickets to a show or his and hers mugs for enjoying your favorite brew. Just be sure the item is something your intended will share your enthusiasm for, or you may as well go buy a blender.